A small school provides a nurturing, inclusive and empowering learning experience for many students. ISS International School catches up with students and parents to find out what they appreciate about being part of a small school. The first obvious advantage is the small size of the classes. Students benefit from the close interaction with teachers, made possible only by keeping a low student-to-teacher ratio. 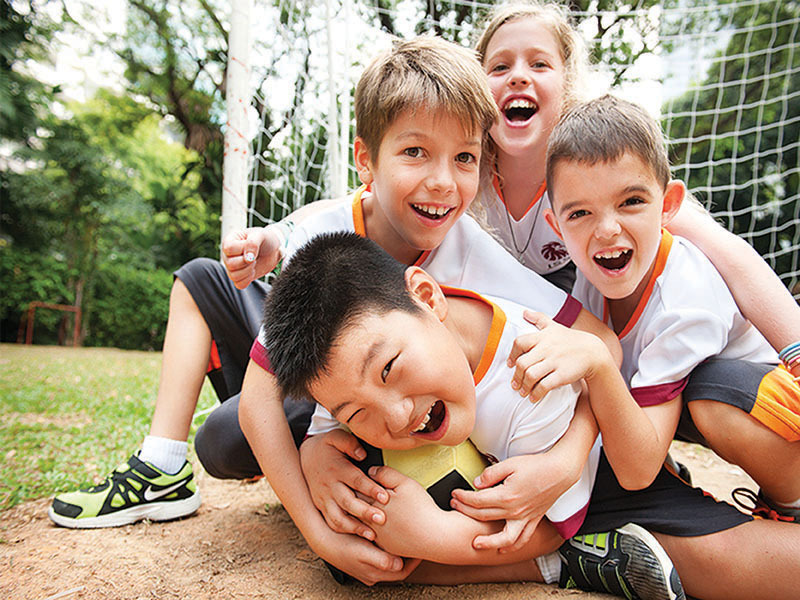 Class ratios at ISS International School can be as low as eight students to one teacher at high school, 15 students to one teacher at middle school and 18 students to one teacher at elementary school. “It’s a lot easier to make appointments with teachers as they have more time for you,” Ashmitha, a student from Southeast Asia, describes. “As a result of the relationship you develop with them, they care a lot more about your comfort level with the subject and with you as a person.” With such personalised attention, students are less likely to feel lost or unnoticed, which can happen in a large student body. Instead, they will be valued and nurtured as individuals under the watchful care of their teachers. 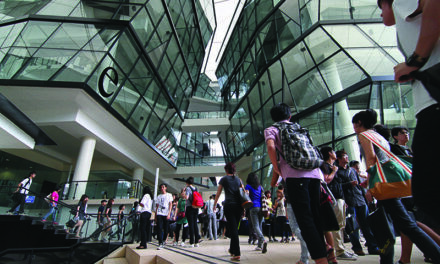 With more focus on students as unique individuals, a small school is able to customise the learning journeys according to the needs and interests of its students. The close and authentic student-teacher interaction – a successful formula for ISS International School – enables the delivery of an education centred on students’ needs, to give students the best chance to realise their potential. 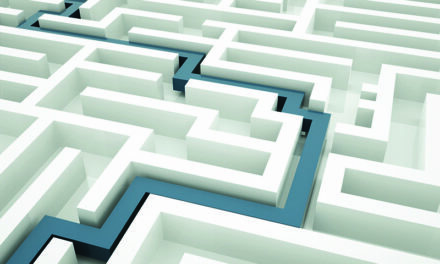 The progress of a student’s learning journey – including their interests, strengths and weaknesses, actions and behaviours – are all tracked frequently to influence the way the school plans and delivers its curriculum to help students excel. This bespoke approach extends to language support to help non-native English-speaking students acquire English language skills, as well as other learning needs and extension work that students may require, in order to thrive academically in the school curriculum. The close student-teacher bonds do not only benefit the students’ learning and well-being at a small school. They also add to the sense of job fulfilment that the faculty and staff members experience, which in turn fuels their passion to shape the best learning experience for students. A small school is still able to offer an extensive range of extra-curricular and leadership activities to complement the academic subjects and holistically nurture the students’ personal development. But the difference is that there are more opportunities for students to get involved. 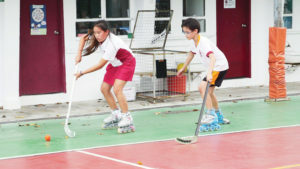 Some students also share that it is much easier to take part in different sports. Small schools provide opportunities for beginners to learn the sport, instead of just choosing the best athletes to play. Finally, a small school is able to provide a safe and nurturing environment where faculty and staff know the students by name. They are thus able to care for the students’ well-being and address any bullying or emotional problems in a timely manner if the need arises. 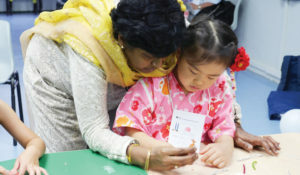 At ISS International School, the close-knit community extends to including the parents of students. Involving the parents is integral to the students’ progress. In addition to receiving regular updates from the school, parents are frequently seen participating at student events. or call tel: +65 6653 2973. Click here to visit ISS’s official website.